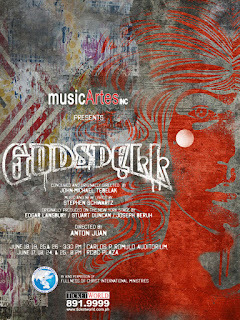 MusicArtes stages its first Broadway rock opera, “Godspell,” from June 17-19 and 24-26 at the Carlos P. Romulo Auditorium of RCBC Plaza, Makati. 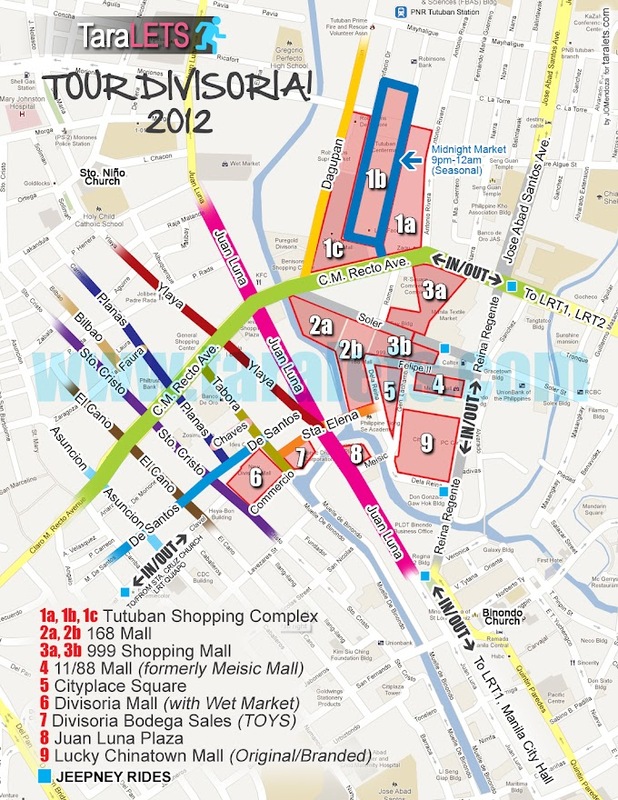 This new staging will be directed by Dr. Anton Juan and will feature a powerhouse cast led by Menchu Lauchengco-Yulo. 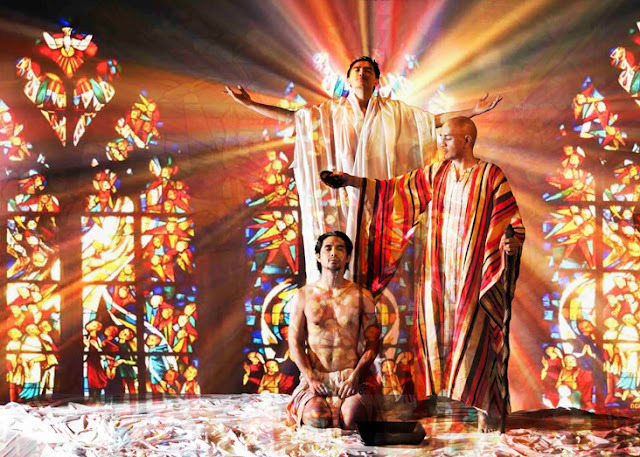 Jef Flores is set to play the role of Jesus, while OJ Mariano is Judas. Other cast members include Shiela Valderrama-Martinez, Caisa Borromeo, Poppert Bernadas, Topper Fabregas, Red Concepcion, Stephen Viñas, Abi Sulit, Maronne Cruz, Rhenz Gabalonzo and Gab Pangilinan. “Godspell” was the first major musical hit by three-time Grammy and Academy Award winner Stephen Schwartz, who would go on to create “Wicked,” “Pippin,” “Children of Eden” and other beloved works. Boasting a score studded with chart-topping songs (“Day by Day,” “Light Of The World,” “All Good Gifts,” “Prepare Ye The Way”) and a book by playwright John-Michael Tebelak, “Godspell” was also turned into a popular feature film. MusicArtes’ production of “Godspell” will have musical direction by Ejay Yatco, production design by Otto Hernandez, and lighting design by John Batalla. It is produced by special arrangement with Samuel French Ltd., and with the assistance from Fullness of Christ International Ministries and Land Registration Systems. 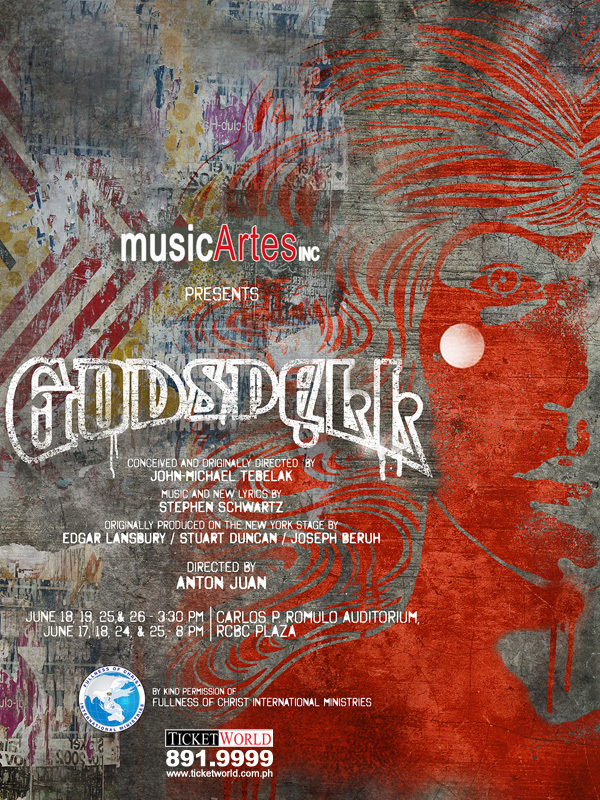 MusicArtes’ production of “Godspell,” directed by Anton Juan, will star Menchu Lauchengco-Yulo, Jef Flores, OJ Mariano, Shiela Valderrama-Martinez, Caisa Borromeo, Poppert Bernadas, Topper Fabregas, Red Concepcion, Stephen Viñas, Abi Sulit, Maronne Cruz, Rhenz Gabalonzo and Gab Pangilinan.